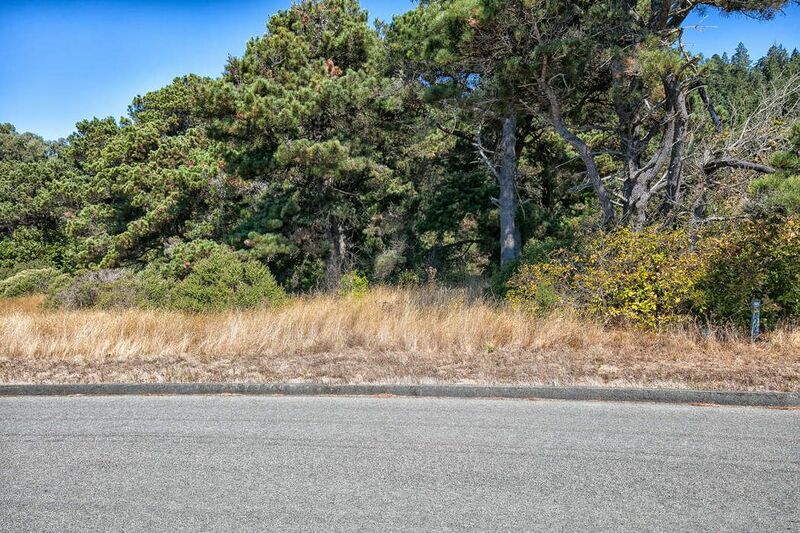 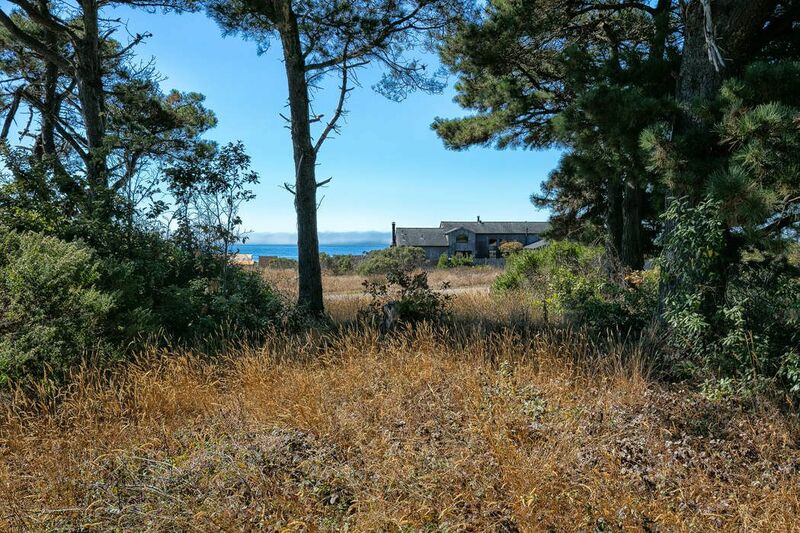 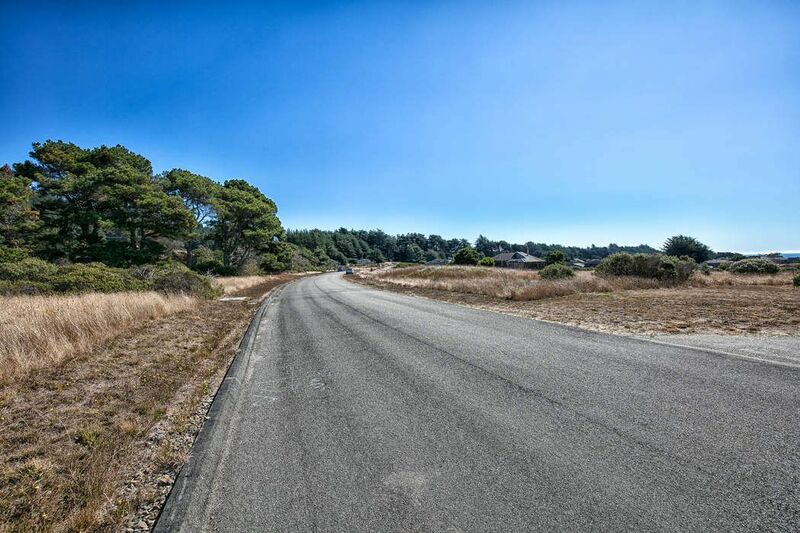 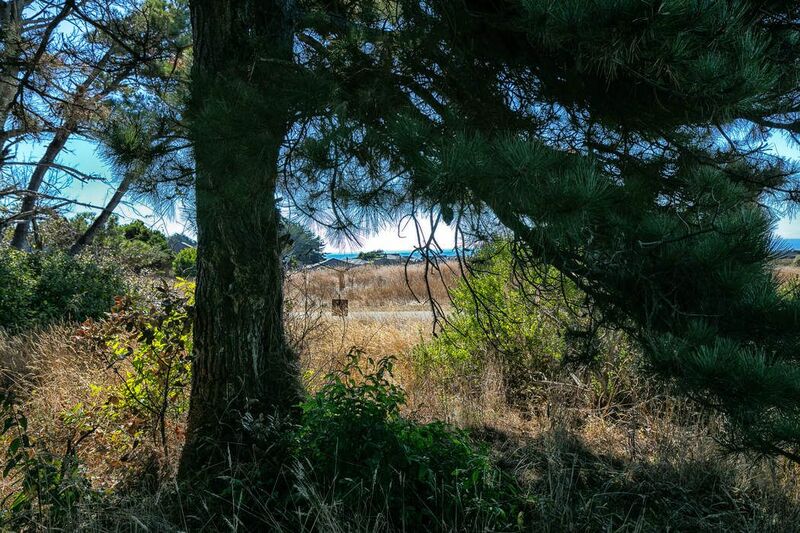 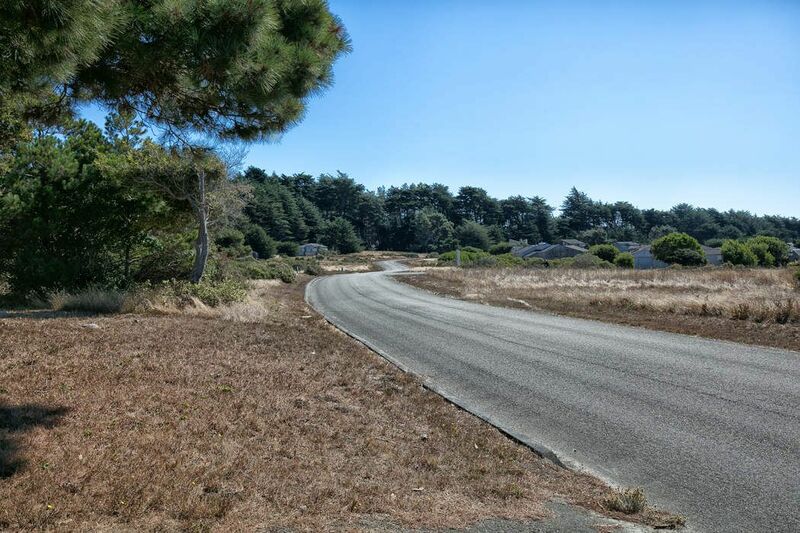 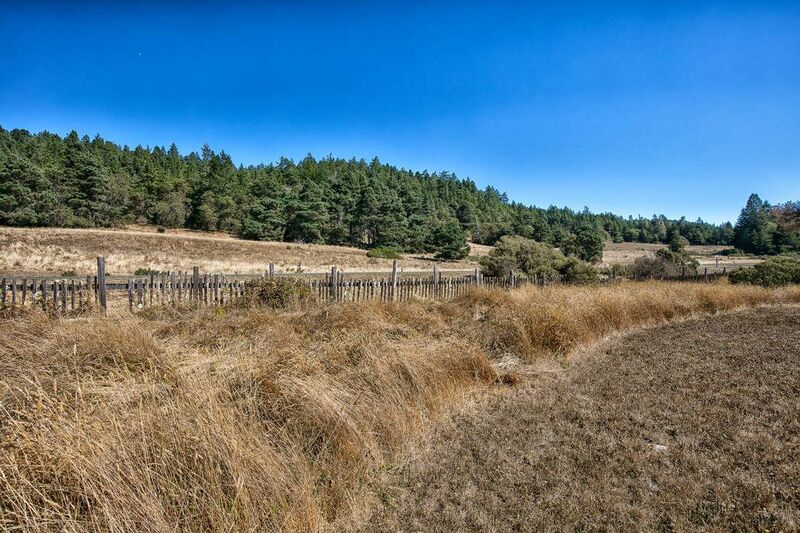 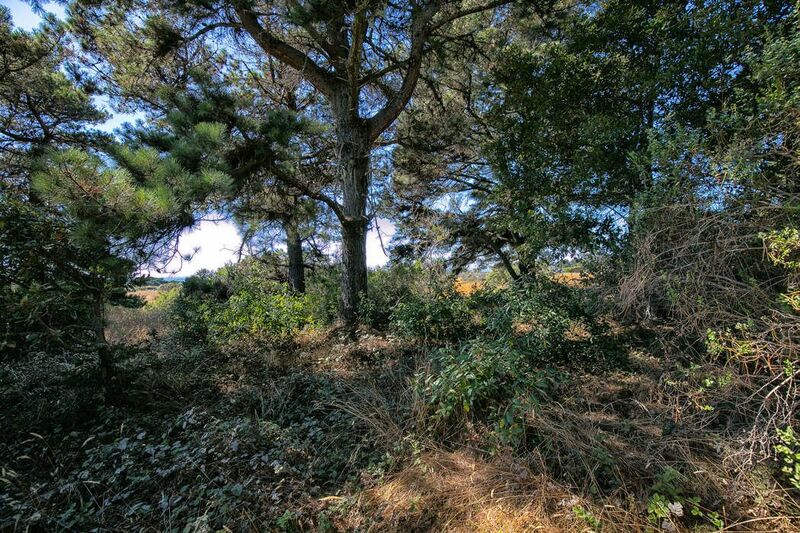 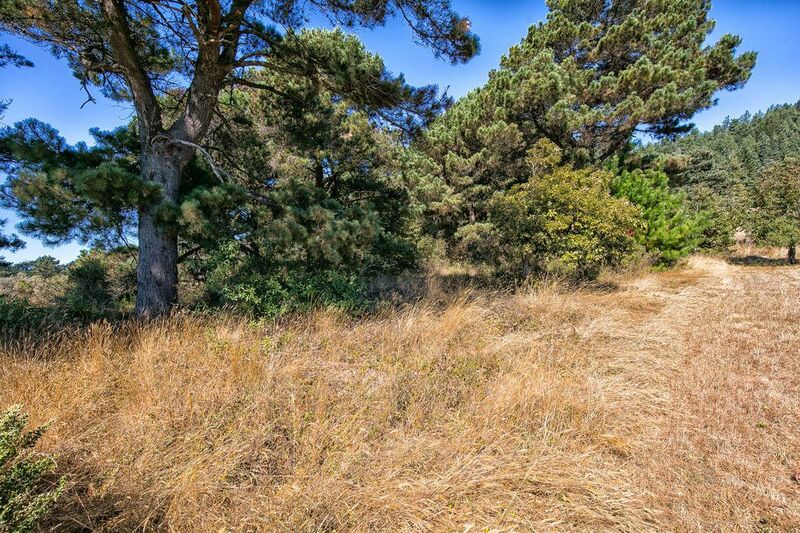 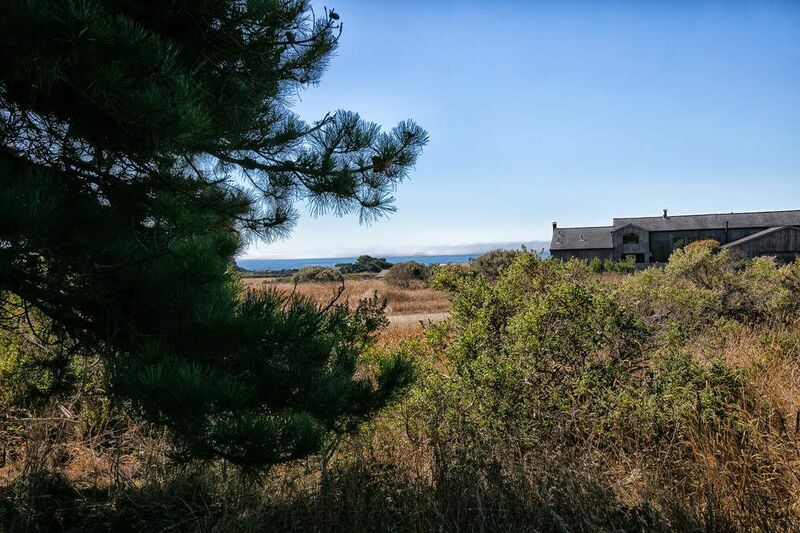 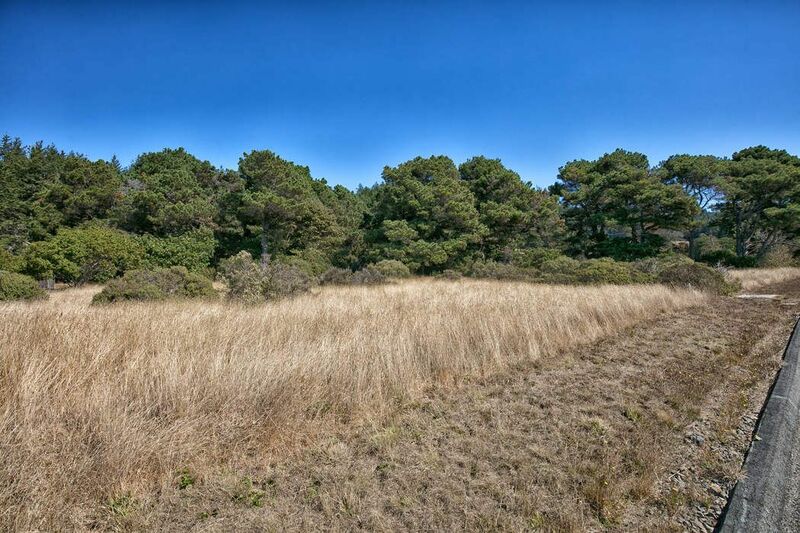 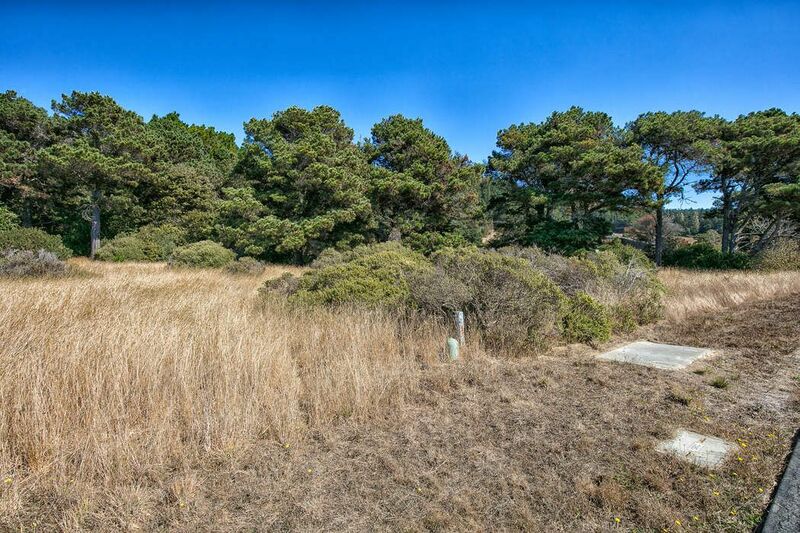 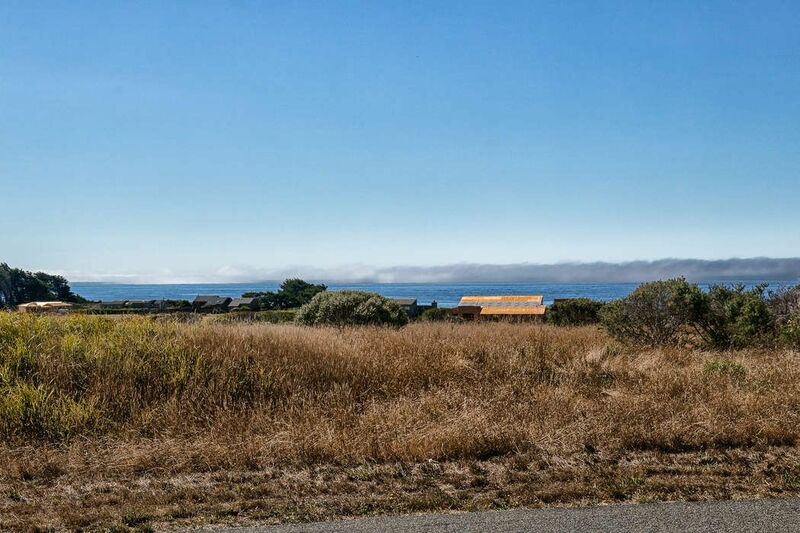 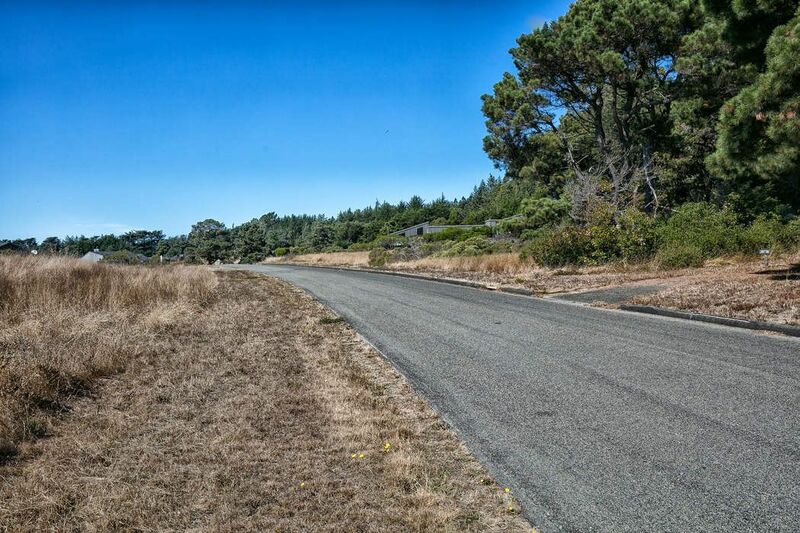 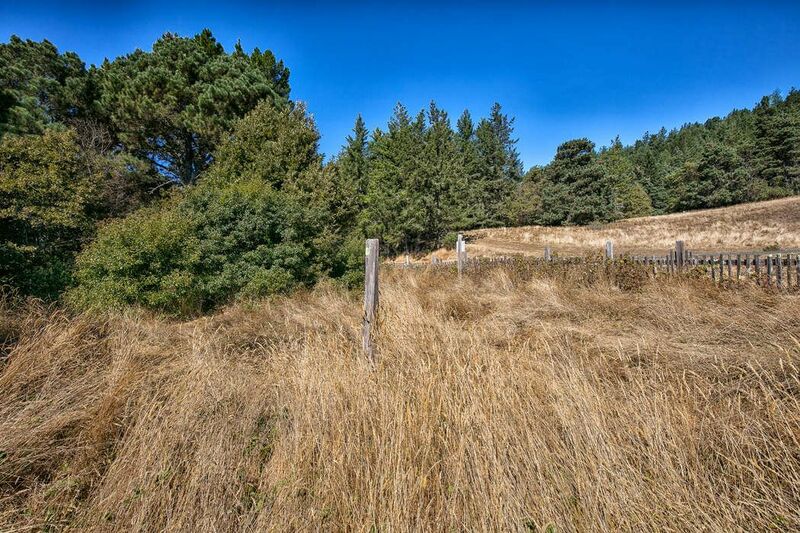 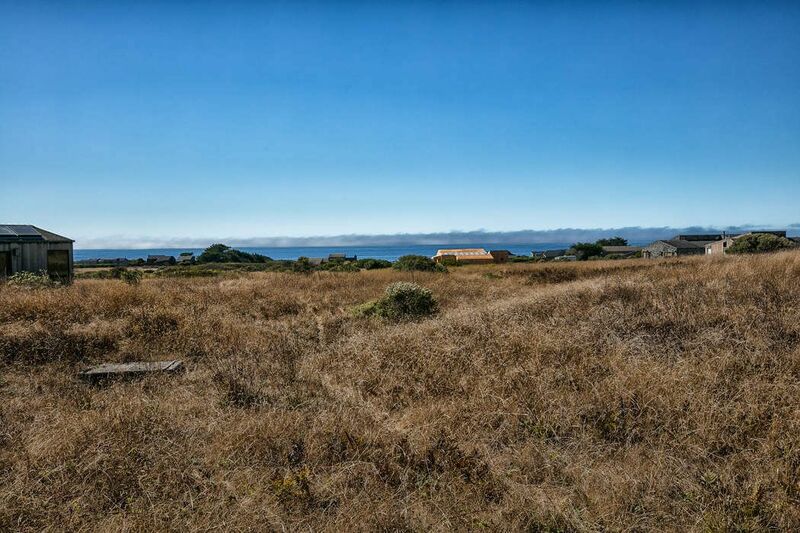 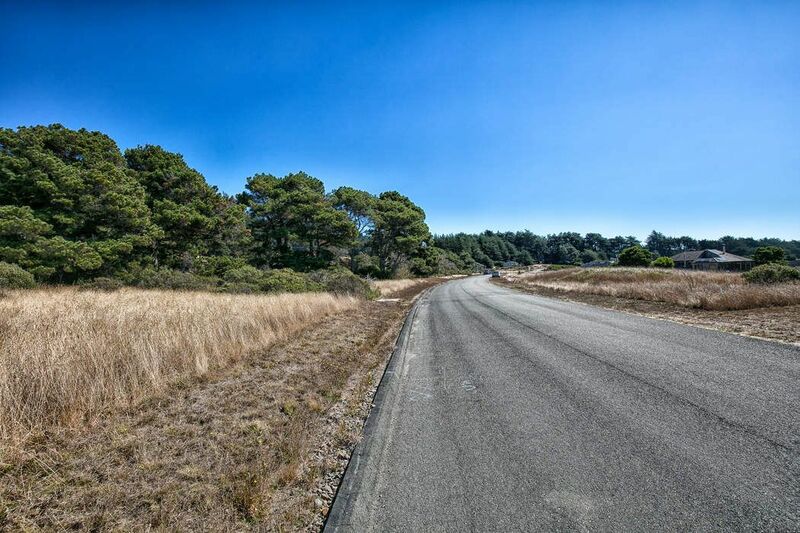 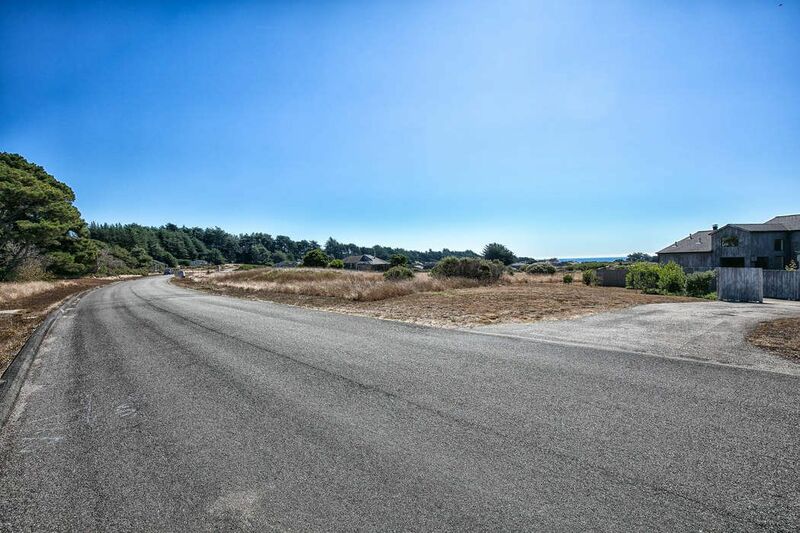 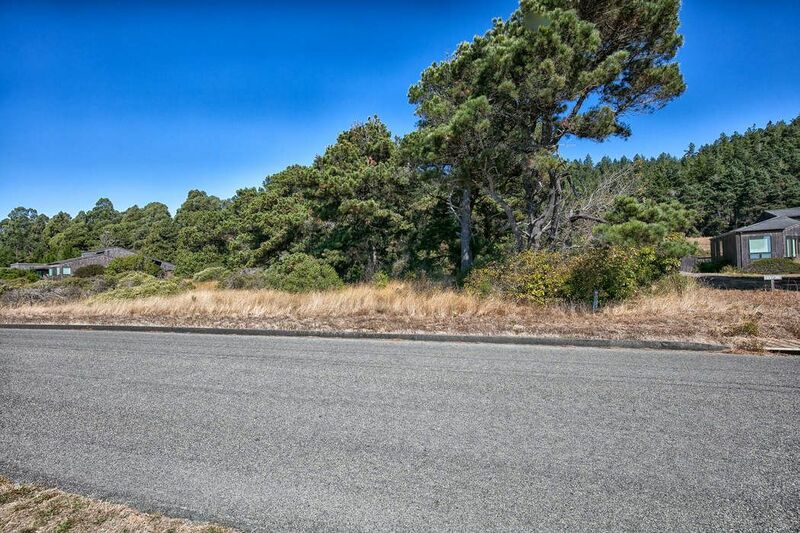 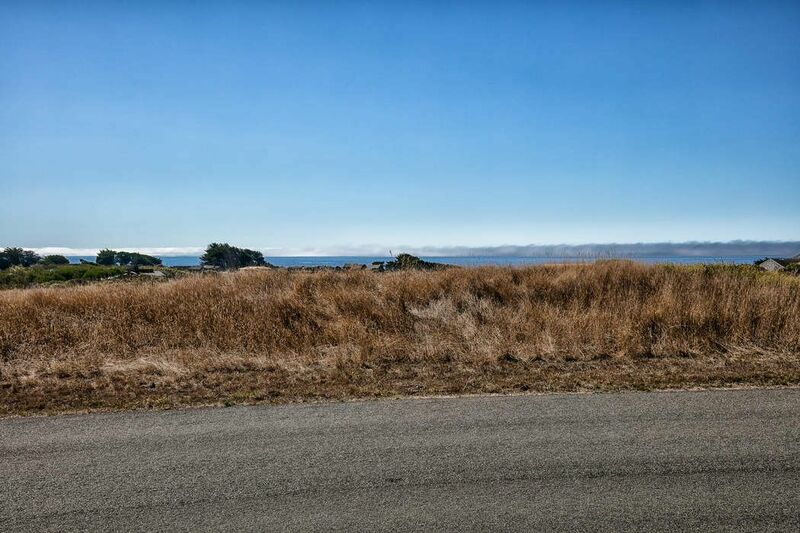 39742 Leeward Rd, The Sea Ranch, CA 95497 | Sotheby's International Realty, Inc.
With blue water ocean views and the elegant sound of crashing waves, this breathtaking property provides endless opportunities to turn your dreams into reality. 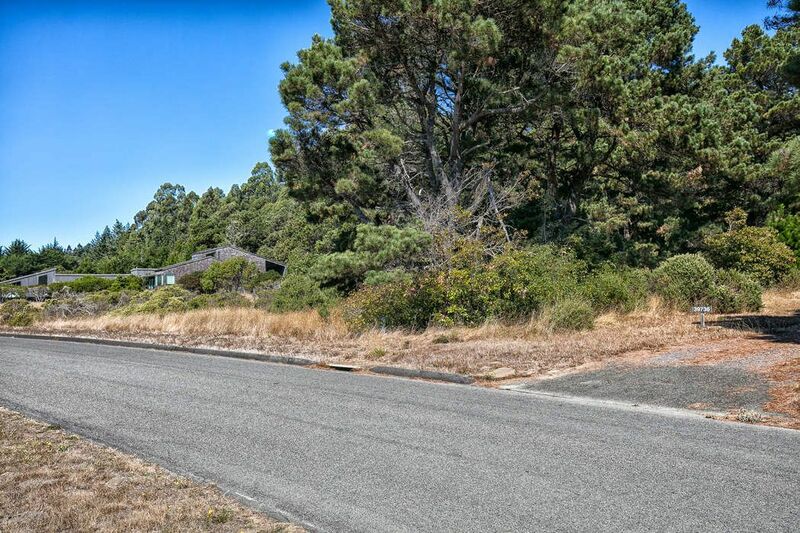 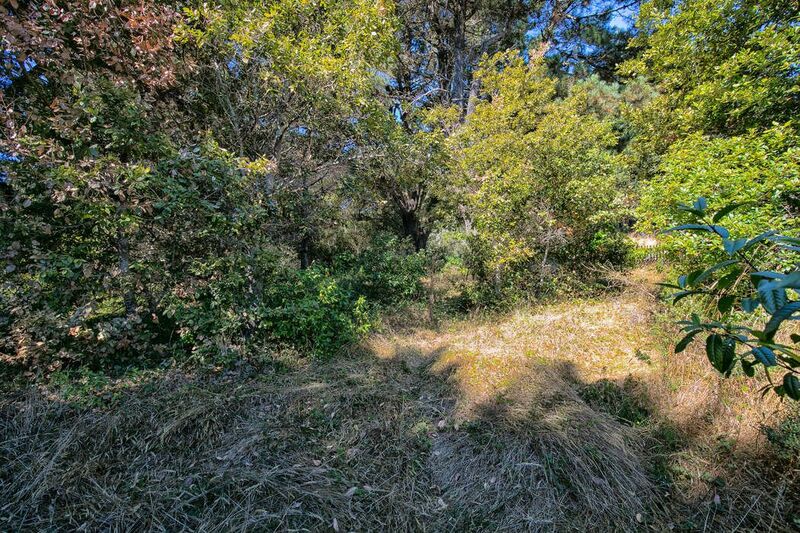 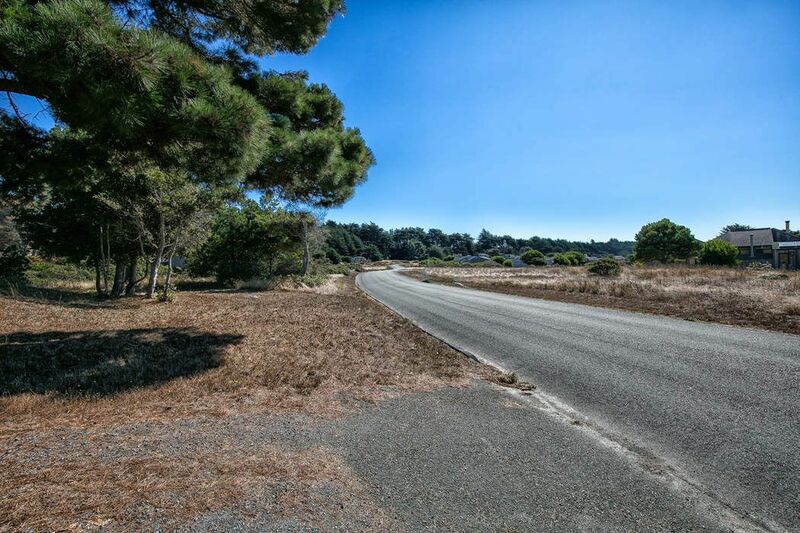 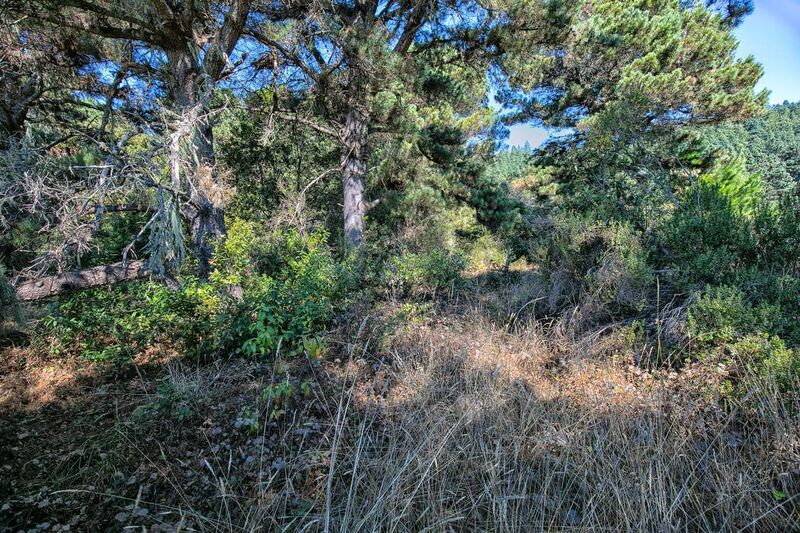 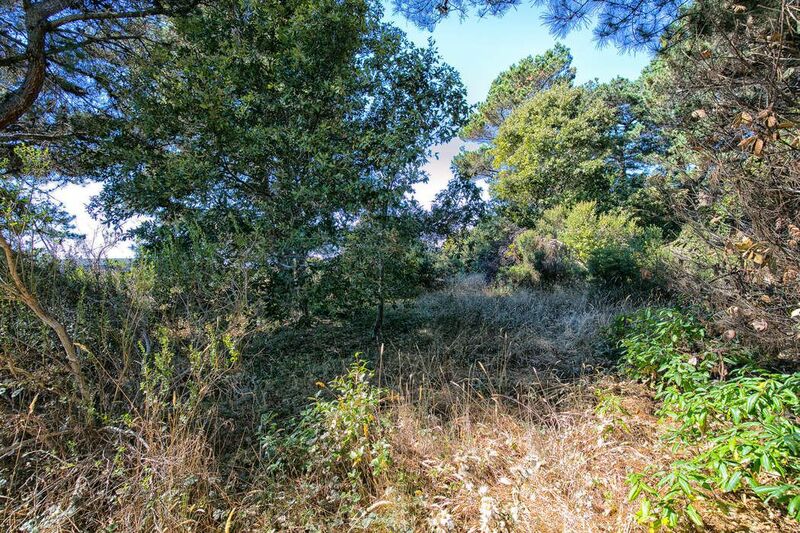 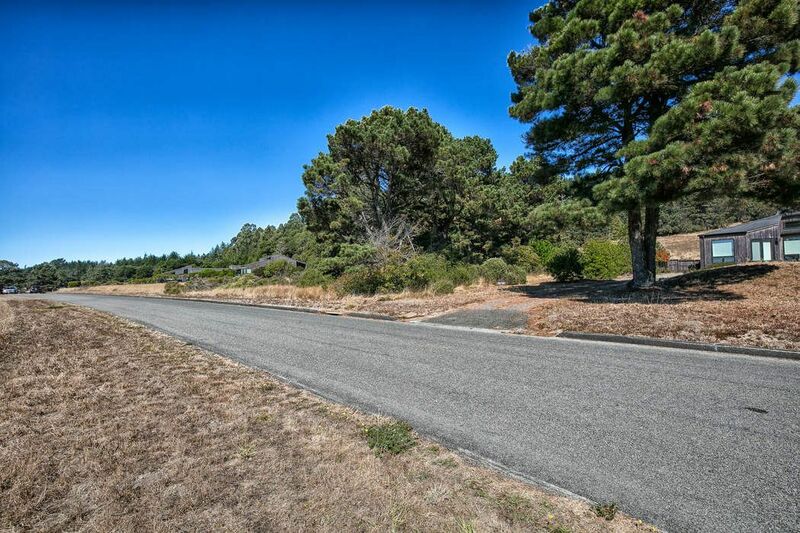 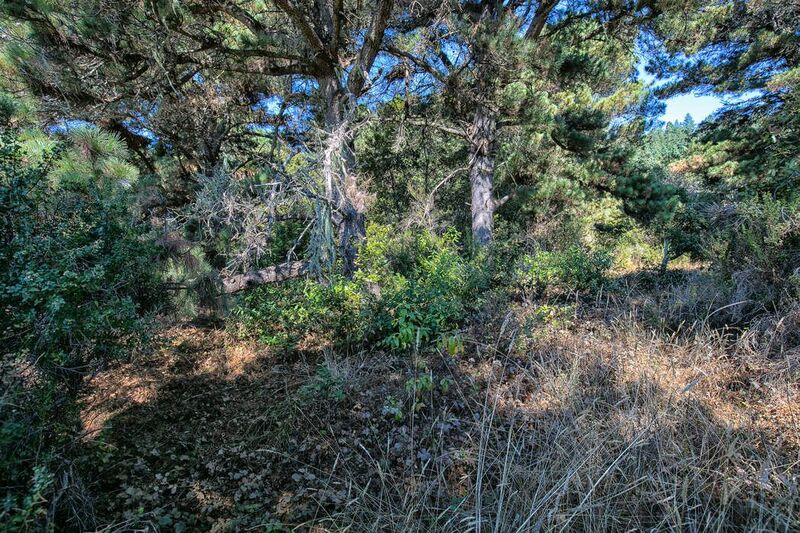 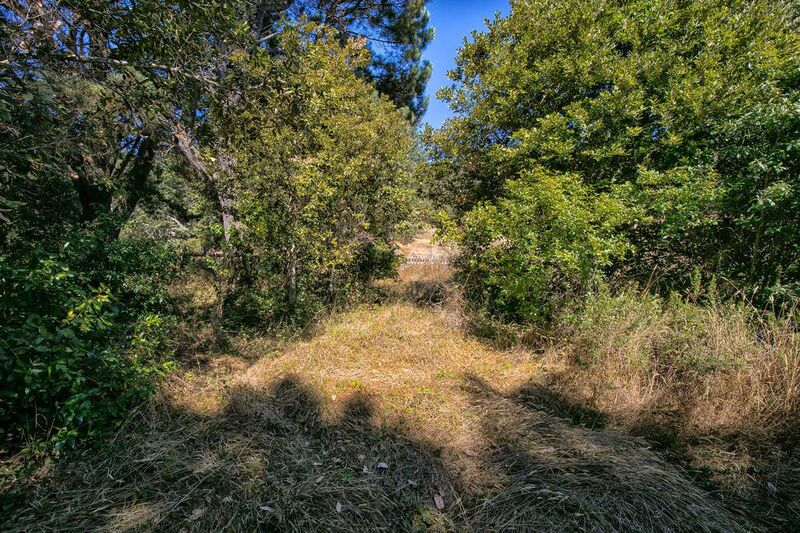 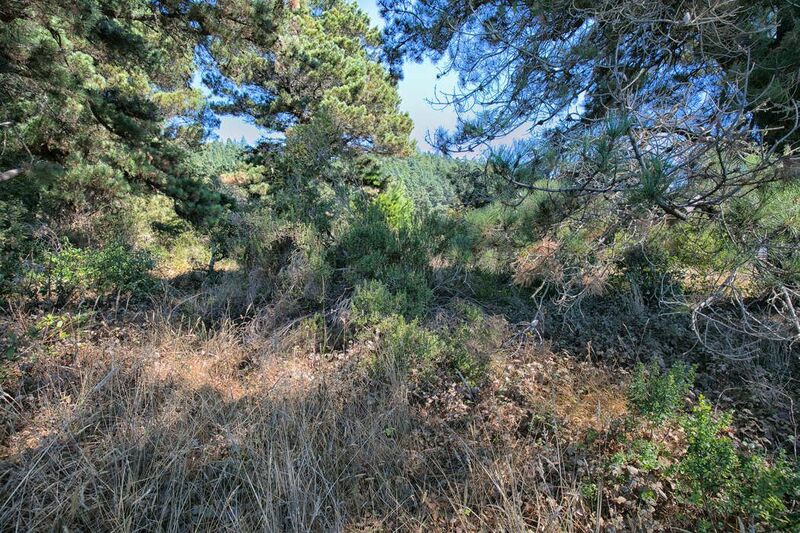 This approximately 0.36 acre level lot has an ideal mid-ranch location close to the Del Mar Recreation Center and Ohlson House. 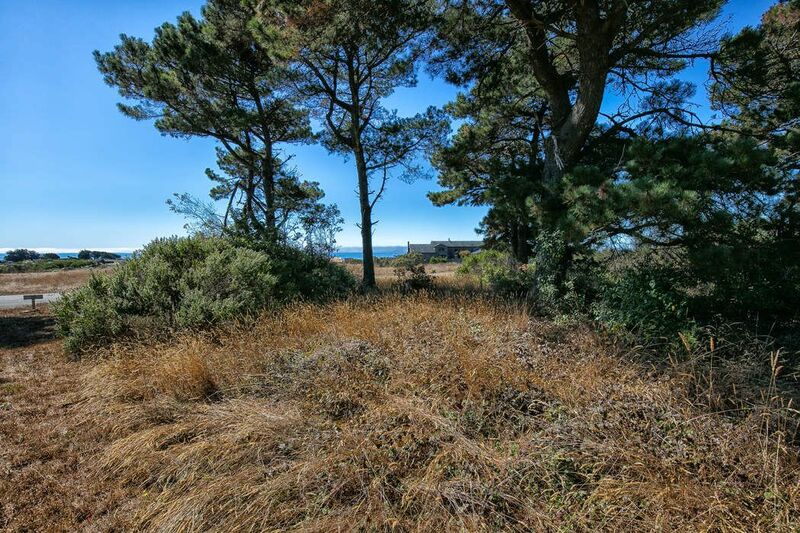 Surrounded by The Sea Ranch’s exceptional beaches and impressive trails, 39742 Leeward Road is sure to accommodate your every wish.